It’s not often that you come across a Yuzu colored Scion FR-S, but we have the luxury of seeing some pretty sweet cars at our storefront. 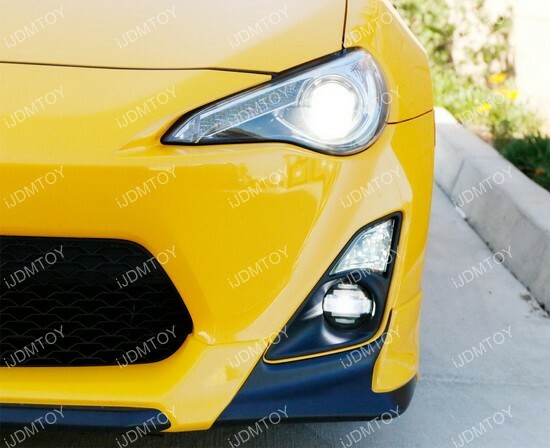 This Scion FR-S is well equipped with a set of smoked lens LED fog lights to give the little sports coupe a super sleek racing style look. 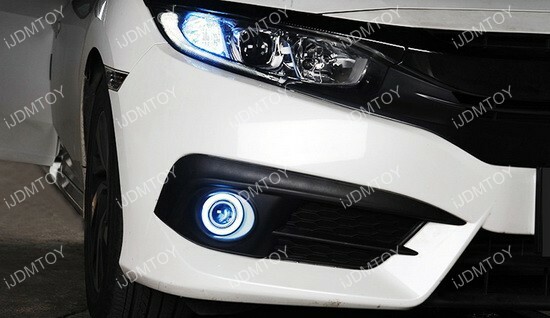 The Scion FR-S LED fog lights are powered by three CREE XP-E LED emitters with a total of 15W for a super bright output that is sure to make everyone on the road take a second look. 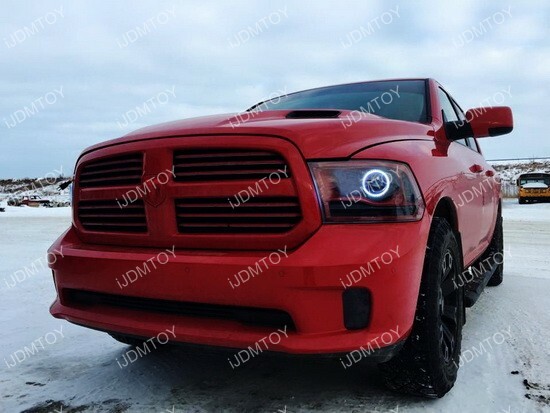 The fog lamps are specially designed with high quality glass lens and an optical lens that delivers a super sharp cut-off line. You’ll definitely be able to witness just how sharp the cut-off line is when you park across a wall!